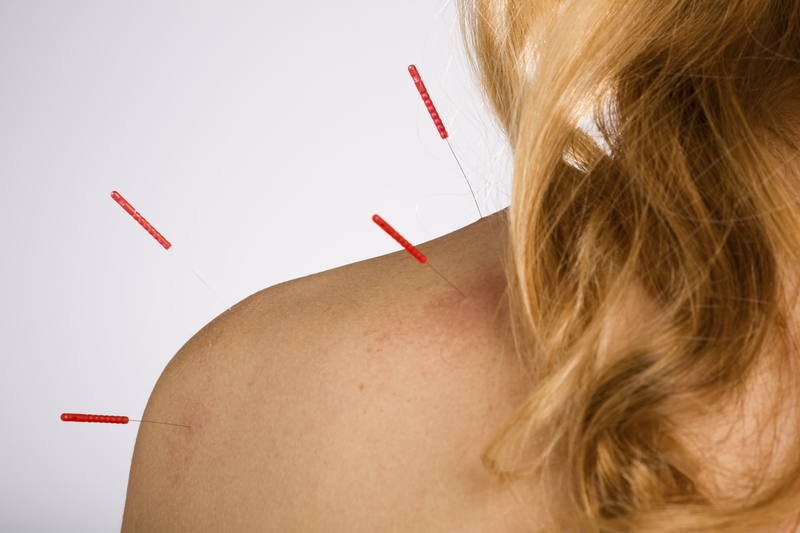 At The Sussex Osteopaths we practice a form of Acupuncture called Medical Acupuncture, which is an adaptation of the more traditional, Chinese Acupuncture. So whilst many of the needling points correlate to the traditional meridians, they are predominately located using up-to-date anatomical knowledge, advanced palpation and trigger points. Both Callum and Sophie are trained through the British Medical Acupuncture Society, and can use acupuncture as a stand-alone treatment or integrate it within an osteopathic treatment. The treatment involves fine needles being inserted through the skin, into very precise points. The number of needles needed varies, but can be as little as one or two. Most patients are pleasantly surprised to find that acupuncture is far less painful than often anticipated. Depending on the point being needled, patients responses range from a ‘dull-aching feeling’ to a ‘muscular twitch’. Both are good signs! and show that we are working on an area that will probably benefit from the treatment. If you are not good with needles or nervous about the treatment, we can either use very small needles to get you used to what to expect, or we can use no needles at all! This method is called ‘acupressure’ or ‘trigger point therapy’, which uses the same points on the body, but pressure rather than a needle is applied. If you have any concerns at all, your osteopath will be more than willing to answer any questions or explain the procedure to you.